Art Parties for Any Age! 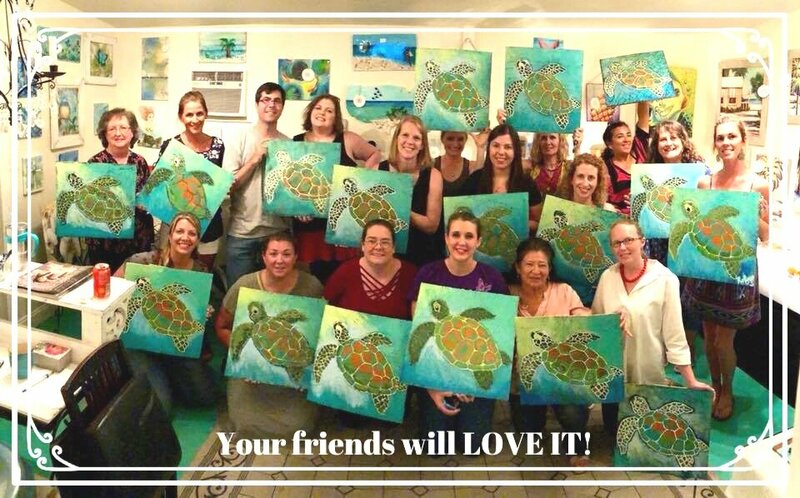 Make this a party to remember with our special Art Parties. 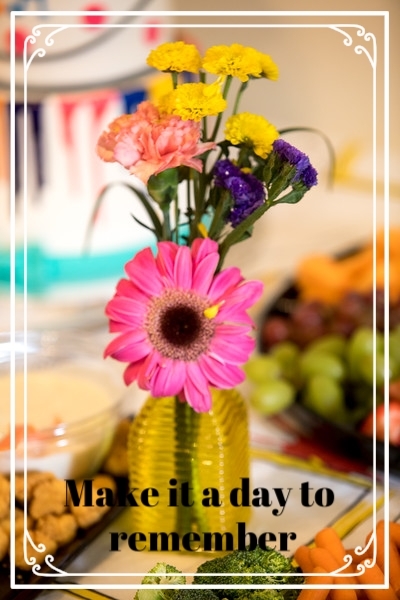 Your guests will love creating their own work of art. Each party includes art instruction as you create a wonderful project together, followed by time for opening presents, refreshments, etc. There is a 10 person minimum, 15 person max for parties at the studio. Parties are held from 6-8:30 on Friday evenings or 2-4:30 on Saturday afternoons (some exceptions available). Parties are $250 for 10 guests, and $25 for each additional guest (19 people max) for up to an hour and a half of art instruction. If you choose a longer art project, please add $10 per additional half hour. Price includes instruction and supplies for your art project, birthday hat, theme music, plus an extra hour for birthday cake and opening presents. If you would like to book your party now, please click here to pay your non-refundable $30 deposit. Thank you! We will be in touch with you soon to look at the calendar and plan your party.